The blind God Azathoth, according to Lovecraftian lore, lies at the center of all things, where he is surrounded by idiot flutists. 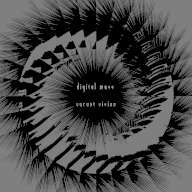 The Hawaiian anonymous collective, Digital Mass, aiming a recording device at a remote point in astral space, seem to have captured the very sounds of these flutists. 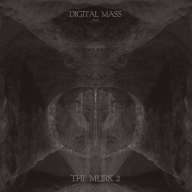 Back from a short tour in USA, the anonymous canadian drone collective Digital Mass has recently created a sequel to a previous long-from drone The Murk, (already released by Eg0cide last year). Bleaker, colder than the 1st issue, this new track is like a slow descent into some unknown caverns. Minimalist dark ambient at its best. 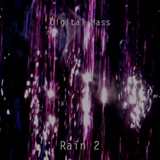 These are short recordings extracted from a live musical festival held annually or biannually in Chicago Illinois. 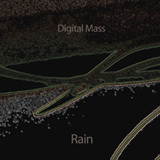 Digital Mass was represented. Enjoy the live chaos!